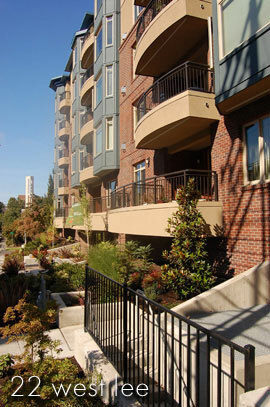 A real estate development company creating successful real estate projects in the Puget Sound region. L&N Properties, L.L.C. was originally formed as a general partnership between Terrance Lien and Marty Nelson in 1984 for the purpose of purchasing, restoring and reselling vintage homes located in prestigious neighborhoods around the greater Puget Sound area. During our initial four years of operation, we acquired and renovated over 35 single family homes. By 1988, L&N Properties transitioned its efforts into the development and construction of commercial retail projects which included strip retail as well as small shopping centers. In the early nineties the company added multi-family condominiums and apartments to our portfolio. From our humble beginnings, to date the company has developed over $155,000,000 in new construction projects. © Copyright 2017 L and N Properties, LLC · All Rights Reserved · Admin · Designed by Icon Imagery, Inc.